Entry No. 216, Petrocosmea forrestii, exhibited by LaDonna Hopson. Score: 95. First Place. Entry No. 232, Petrocosmea forrestii, exhibited by Tim Tuttle. Score: 93. Second Place. Entry No. 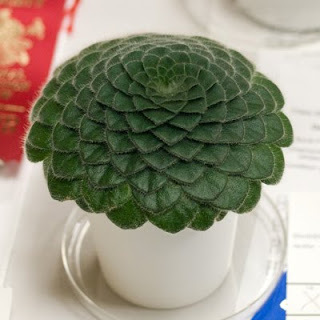 450, Petrocosmea forrestii, exhibited by Alicia Belyo. Score: 91. Third Place. Entry No. 330, Petrocosmea forrestii, exhibited by Julie Thompson. Score: 85. Entry No. 407, Petrocosmea forrestii, exhibited by Nancy Carr. Score: 79. Entry No. 308, Petrocosmea forrestii, exhibited by Paul Kroll. Score: not scored.